Size 700x28c/120 max psi. You have a listing for, what seems to be correct product, the the photo that goes with it has presta value. Please could you confirm that it is Schrader and that this is the right fitting tube please? 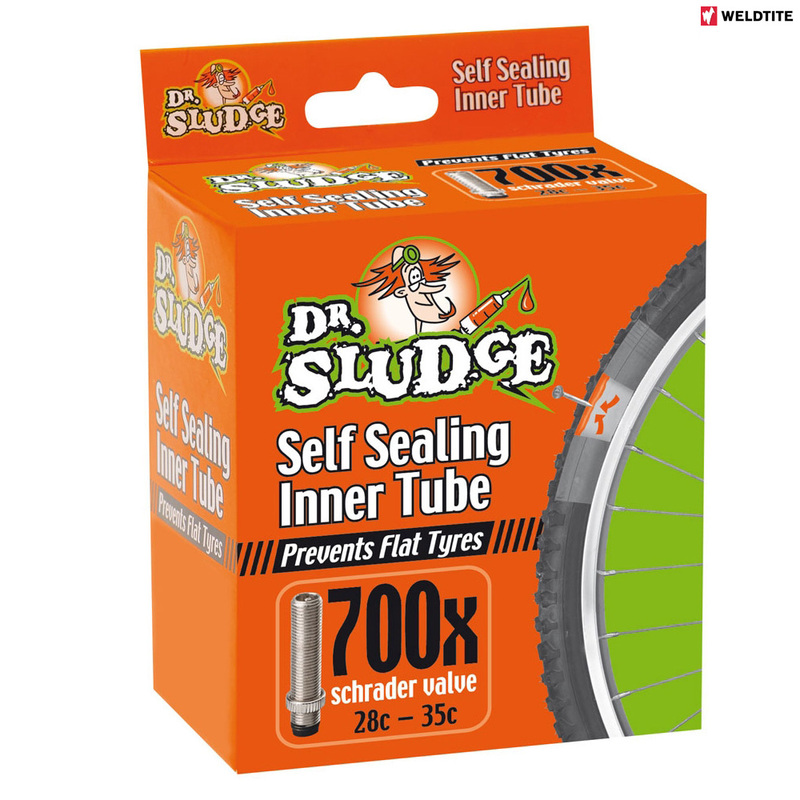 Hi, this tube does have a Schrader valve so is the one you want. We are updating our picture today. Thanks.